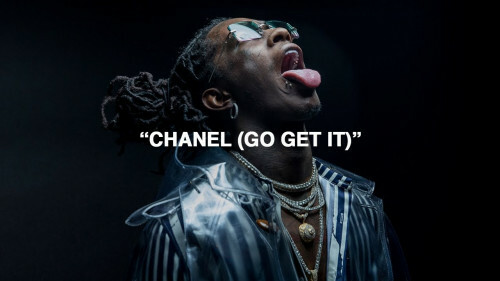 “Chanel” is one of 15 tracks off Slime Language, the debut compilation from Thug’s Young Stoner Life Records. The album, which was released in August, features Lil Uzi Vert, Lil Baby, Jacquees, and more. In the strange and twisted clip, Thugger emerges with a snake around his head before linking up with Gunna and Lil Baby in a parking lot, where the buildings twist around like snakes. Thug shows off his drip in a pink turtleneck sweater while standing alongside a black Lambo as it melts. The ATLiens then venture into an enchanted forest, where the branches move and a giant snake slithers around.